One of the leading domain name providers in Nigeria ‘DOMAINKING’ allows you to set up 2 free custom Emails when you purchase a .com.ng domain name plan from them. Most Nigerian bloggers who purchase domain names from this domain name provider do not make use of these free emails! Why? Haven’t you heard that the best things in life come free? It is either most have tried and failed as the process of setting up a custom email for .com.ng plan is quite difficult and different compared to the .com plan. Let me announce to you that most domain registrars don’t offer you the chance to set up free custom emails when you purchase your domain name from them. Most will charge you extra fee for the custom Email service. It is not really compulsory you make use of a custom Email; you may as well purchase a domain name and decide not to make use of the free custom Email service. But be advised a custom email makes your business and presence on the internet more professional and attractive. The procedure to set up domainking custom email for .com.ng is quite different from the .com you may have been used to. 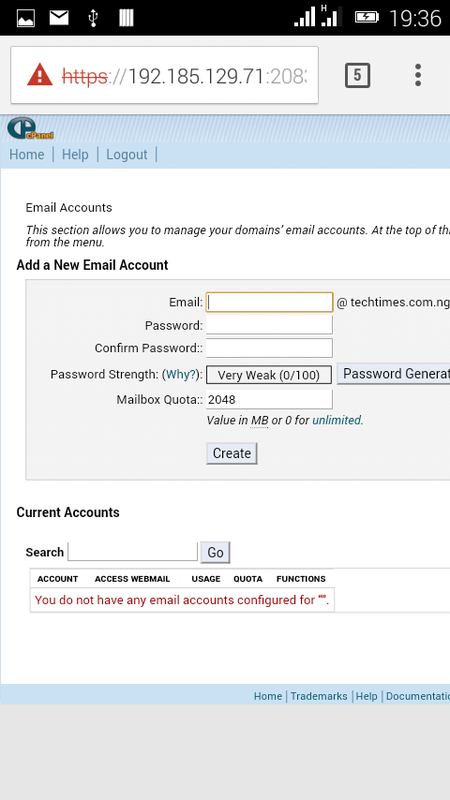 But if you are one of those tech newbie like myself and you happen to have bought the .com.ng domain name and want a custom email attached to it, you just have to pay serious attention to this procedures am about to walk you through. I will assume you already have purchased a .com.ng domain name from domainking. Now, log on to your domainking dashboard. ð Click on my service while on your dashboard. ð Now click on the domain management icon, that’s the small green arrow next to the domain name you wish to create a custom email for. 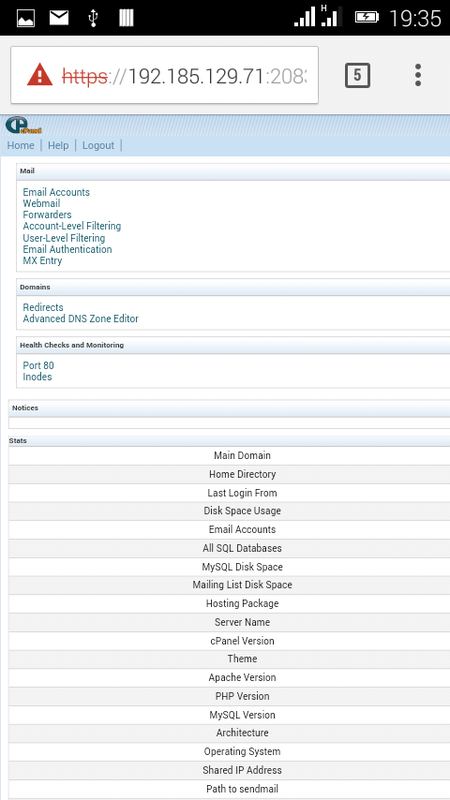 ð Next is for you to login to your Cpanel directly from domainking using the username/password provided. 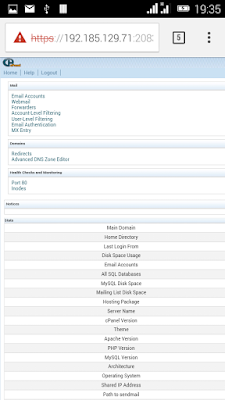 You may as well log in to your Cpanel from another browser tab. You may also change your login details at this point if you wish, but why not focus in what you want to do first. 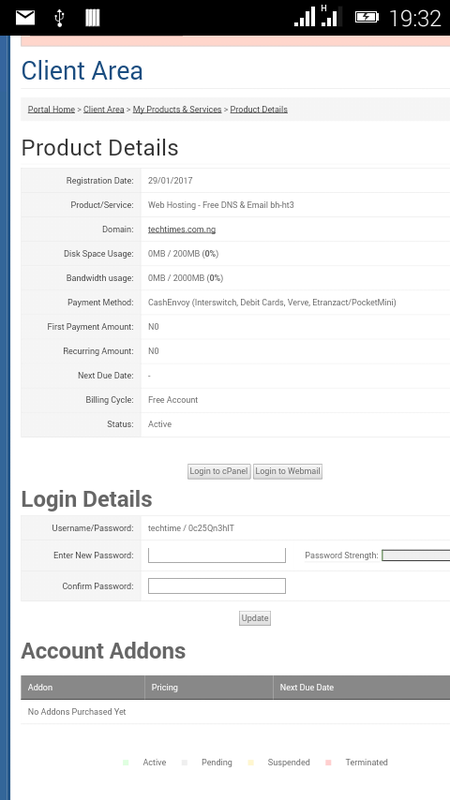 ð Now you have to type your password and username provided into the necessary field without errors if you wish to change login details, if not ignore this stage and click login to Cpanel. 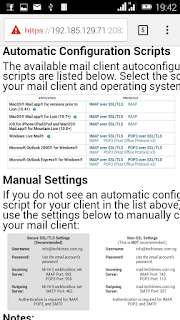 ð Now select email accounts from the options displayed. ð Now type the customized email address you want. 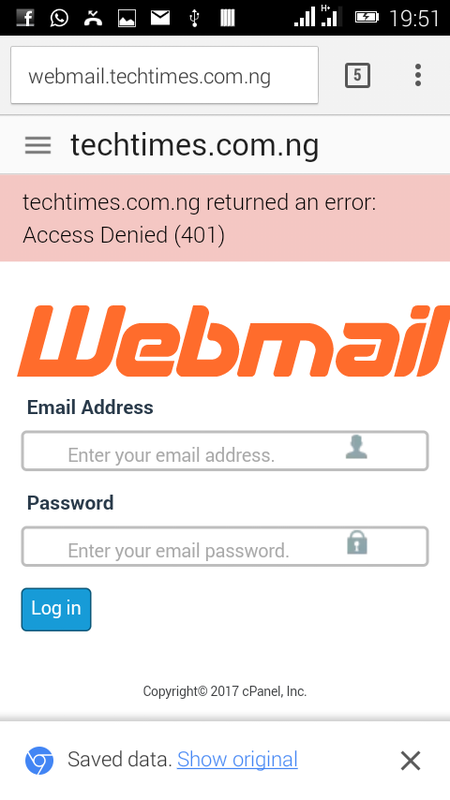 For instance you may choose to customize yours like mine, info@techtimes.com.ng or admin@techtimes.com.ng. After you have done this, you have to choose a password and the tick unlimited for field mailbox quota. 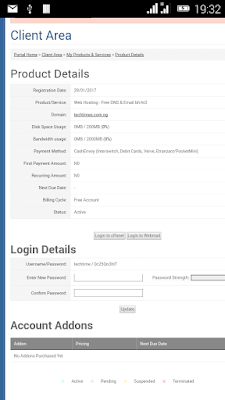 ð Next click on create; when you do this a message will be displayed saying your email has been created successfully. 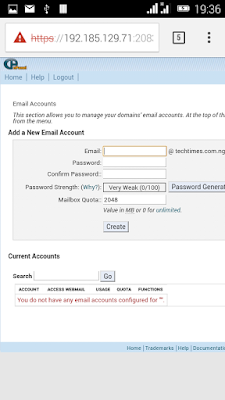 ð Next thing is for you to configure your email, you have to visit this address on your browser webmail.yourowndomainname.com.ng, submit your username and password and then you log in. ð You will be given the option to choose from 3 different but efficient and reliable email servers. SQUIRRELMAIL, ROUNDCUBE OR HORDE. You have to choose the one you like and configure its interface. Remember you will be asked to choose if you will like to configure your email now. You can choose YES to configure it right away with microsoftoutlook. I advise you don’t chose YES, but if you wish just follow the instructions below. ð When you click yes you will be redirected to the automatic configuration scripts. 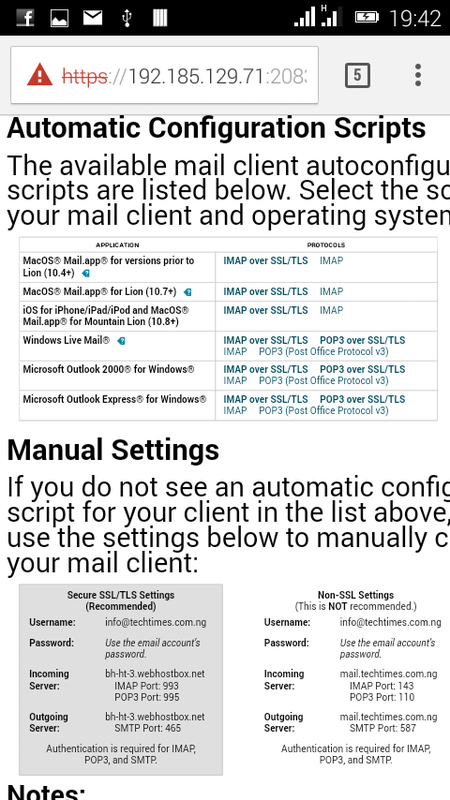 ð Next select the script for the mail client you desire and operating system. That is just how simple it is! !